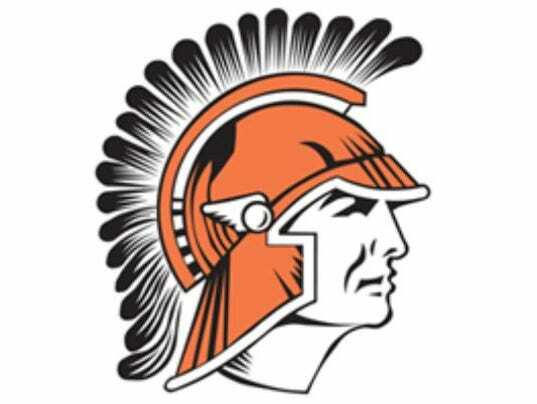 York Suburban stormed back from an 0-2 hole to beat Susquehannock and remain in the thick of the York-Adams Division II girls’ volleyball race on Thursday, Oct. 13. The Trojans downed Susquehannock in Glen Rock, 16-25, 22-25, 25-15, 25-12, 15-10. Suburban improved to 10-1 in the division and sits in second place behind unbeaten West York (12-0). Susquehannock fell to 7-5 in the division.